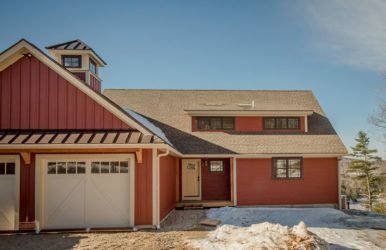 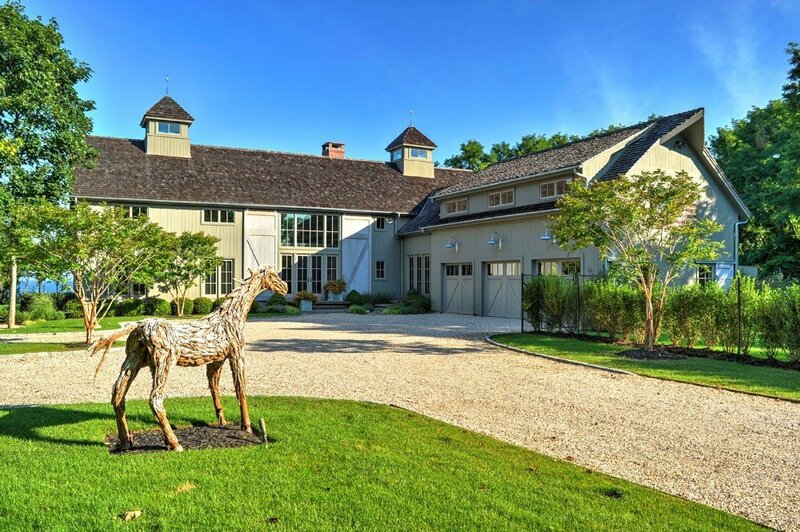 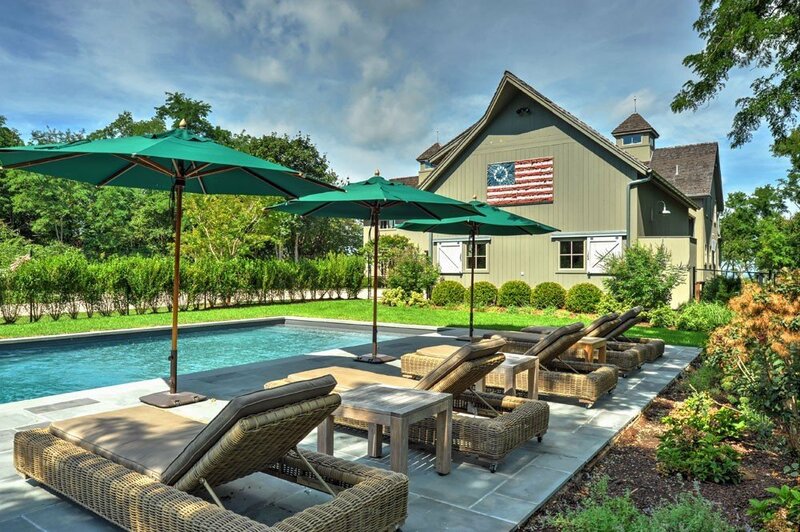 The Southold is a show-stopping Long Island barn home coming in at 3,845 square feet of living space, 4 bedrooms and 4.5 baths. 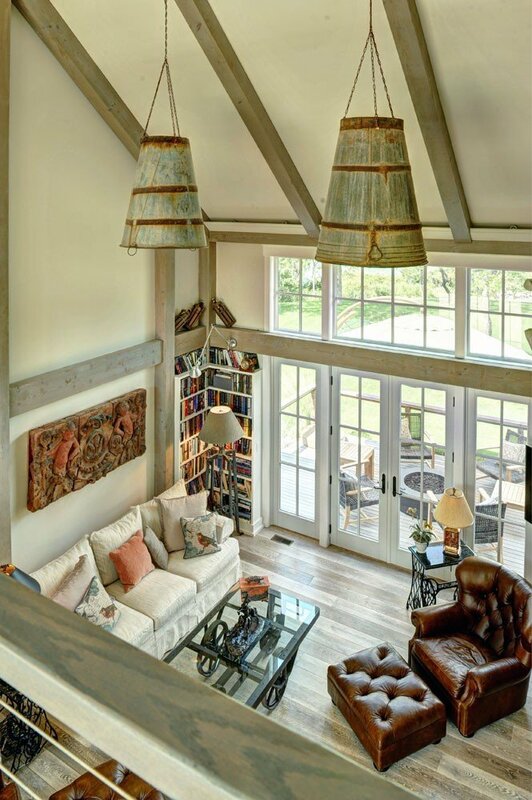 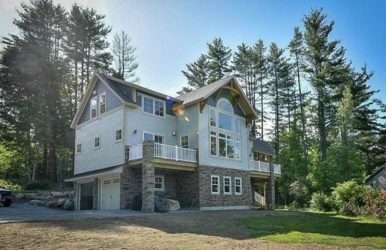 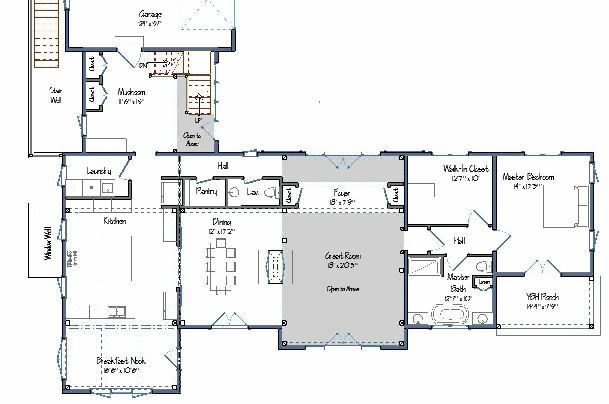 The open concept design features our signature two-story great room and utilizes a second floor catwalk to open the room up as much as possible. 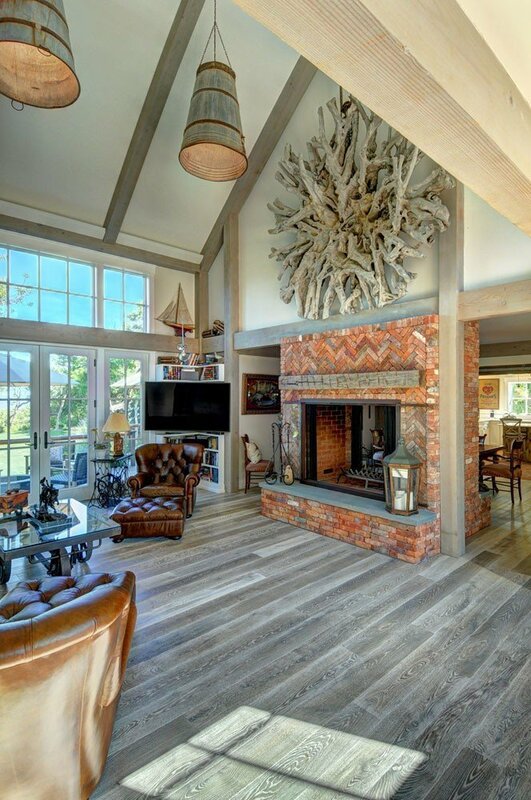 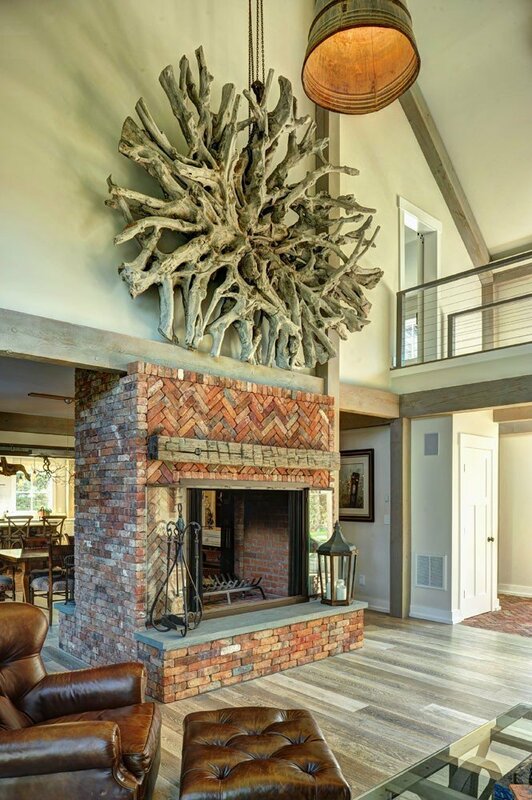 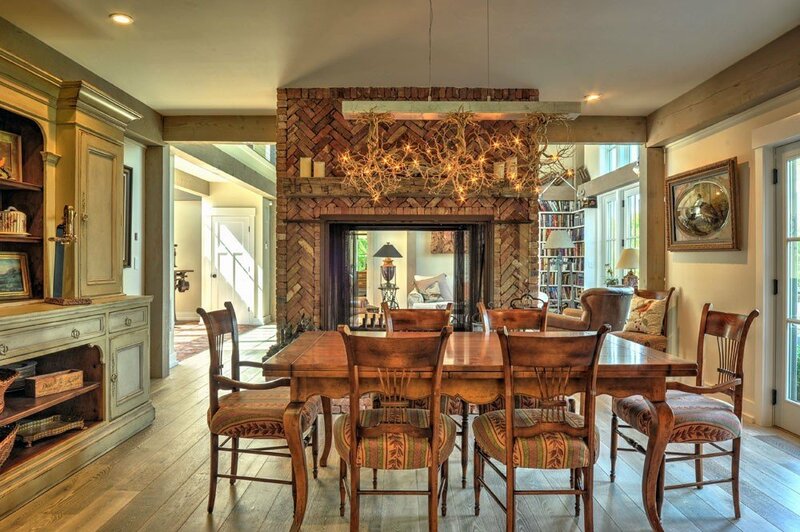 A stunning double sided fireplace, connecting the great room and dining area, provides intimacy without disrupting the open flow of the design. 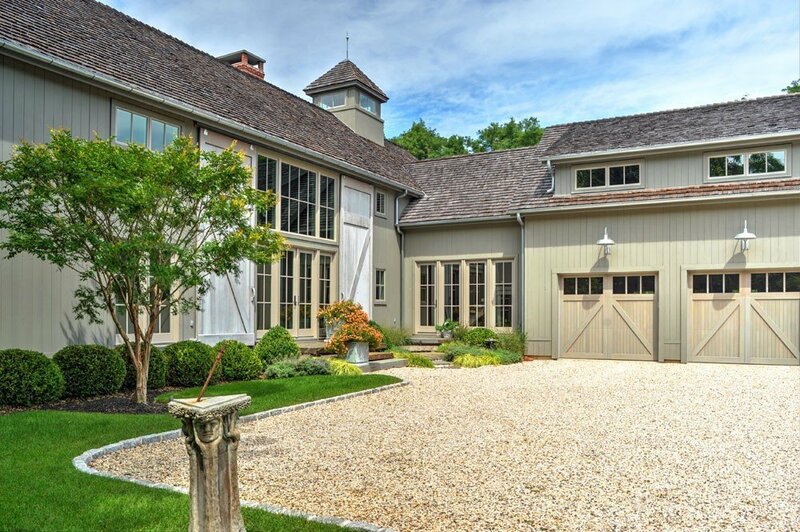 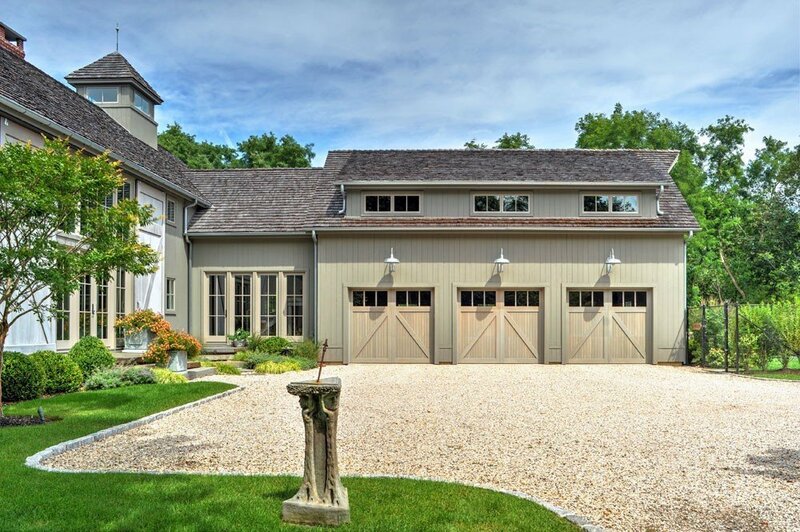 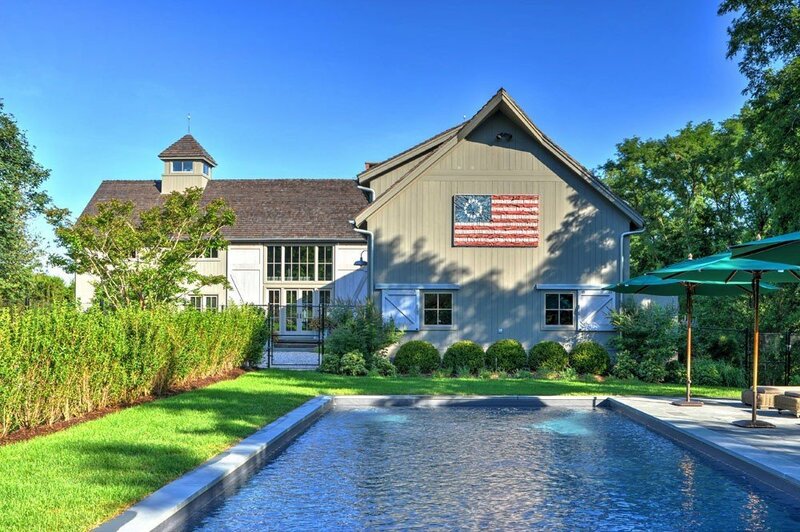 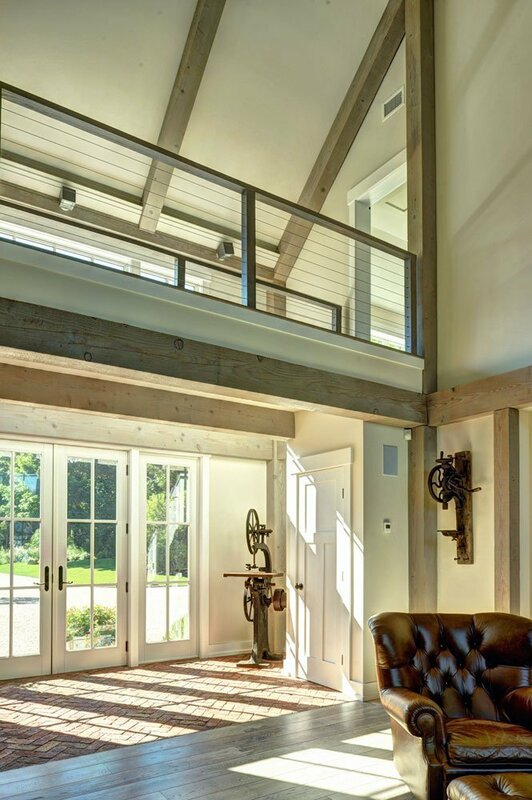 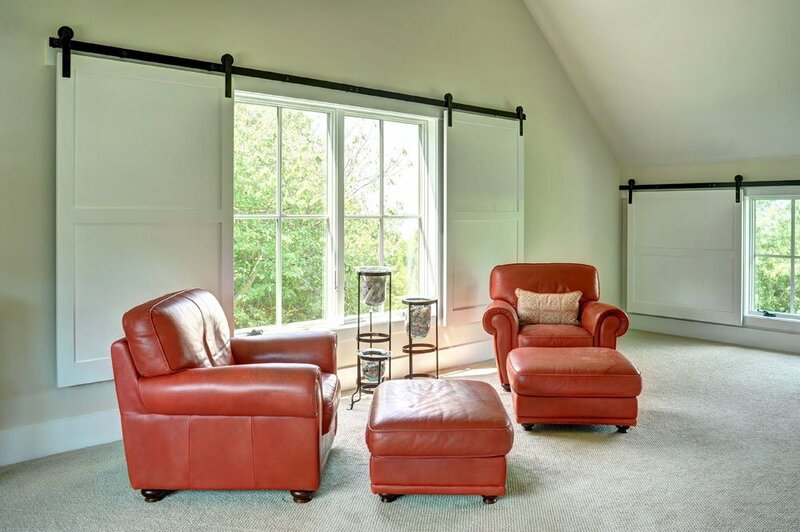 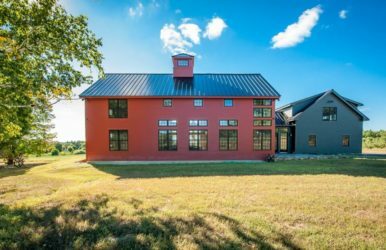 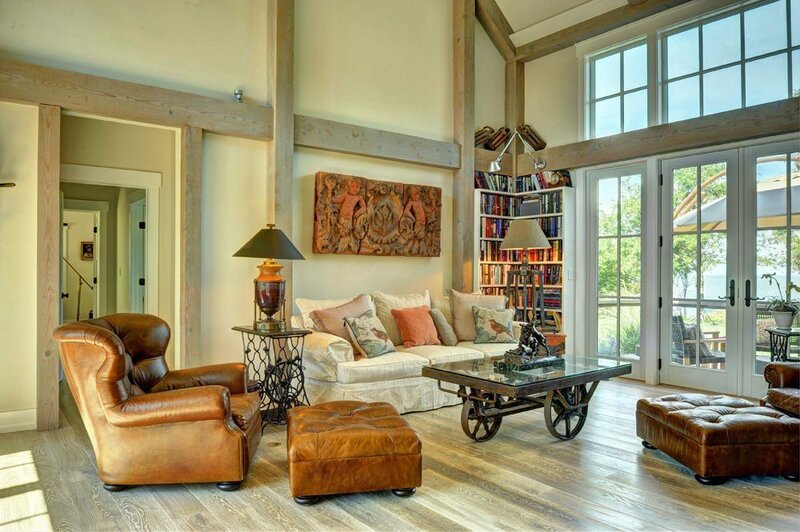 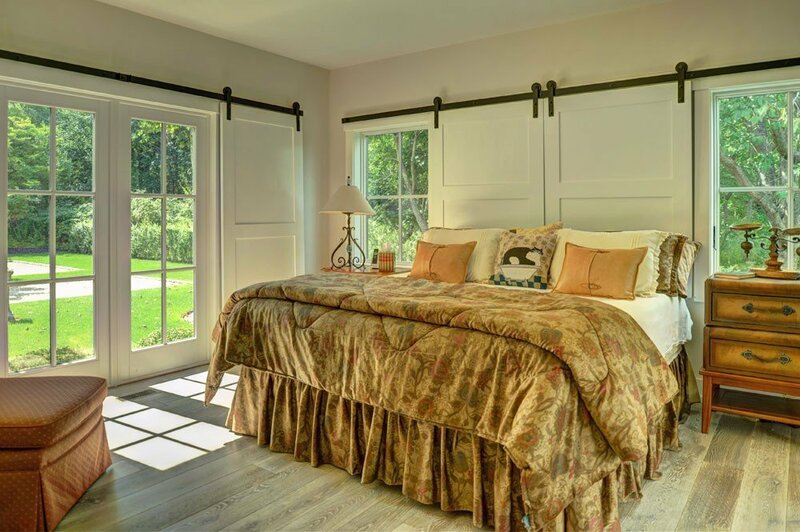 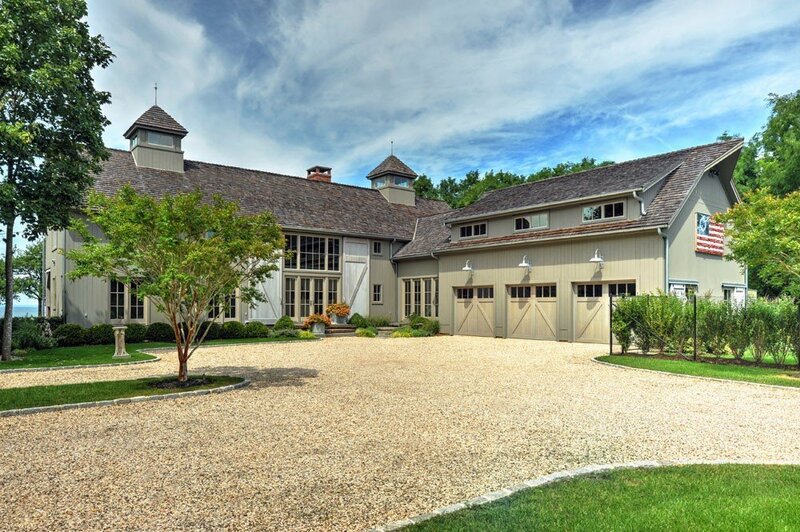 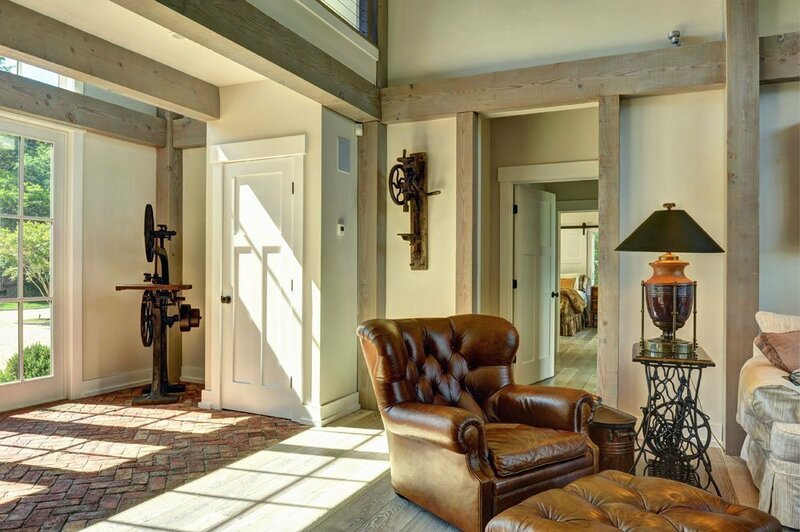 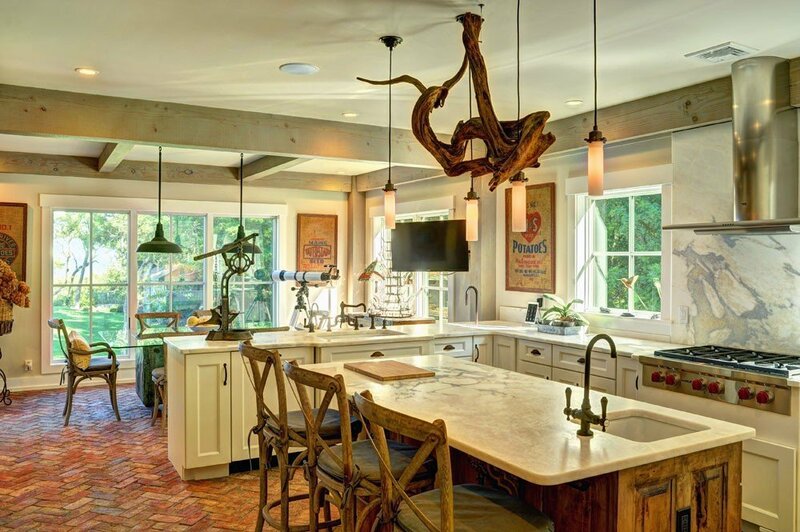 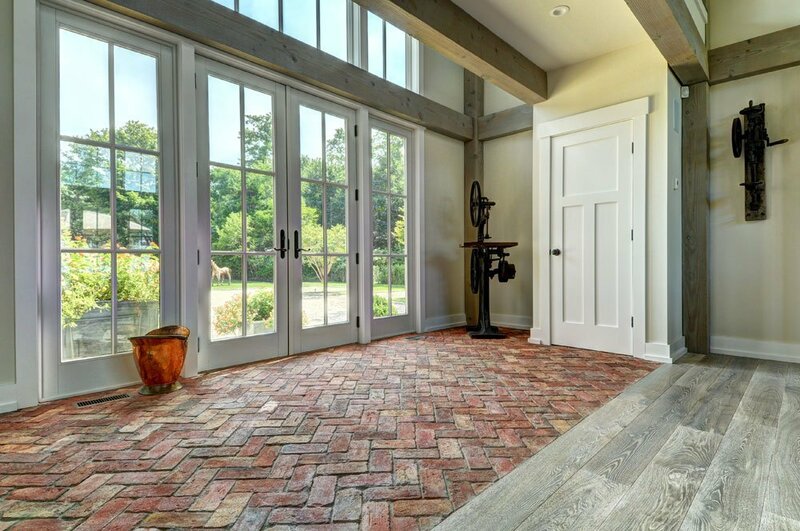 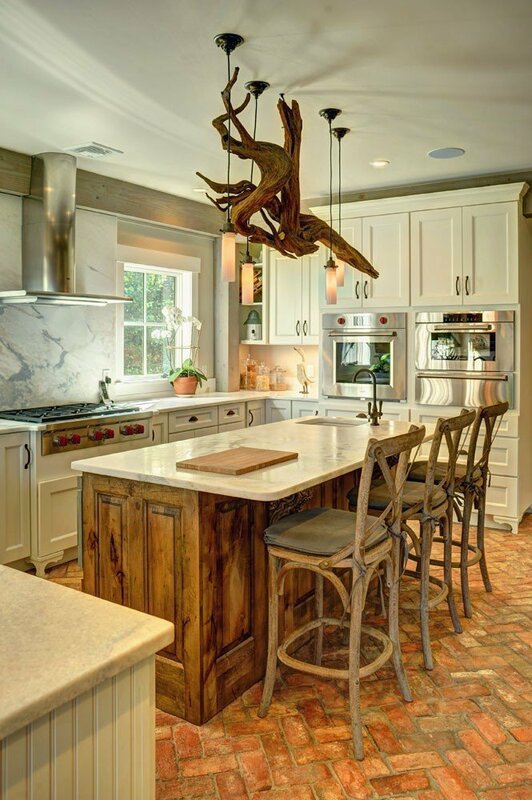 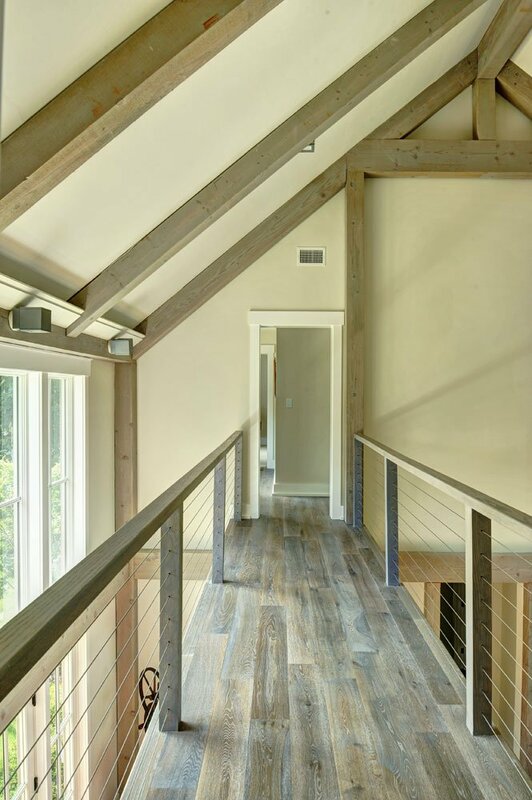 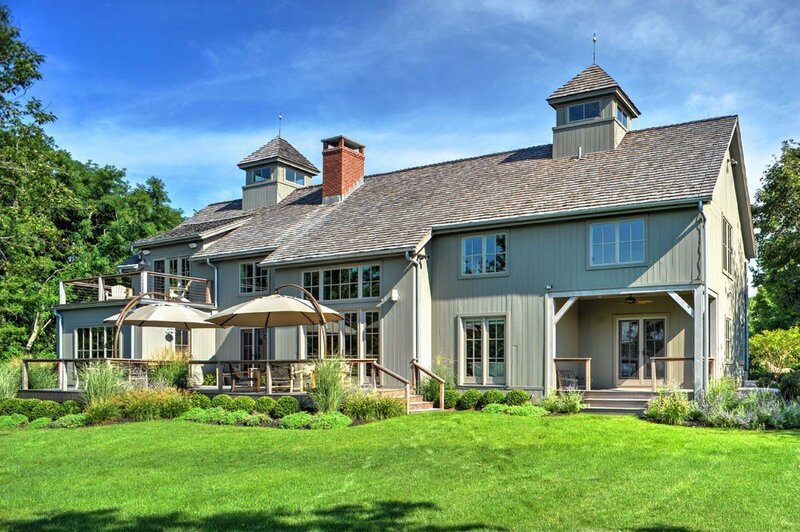 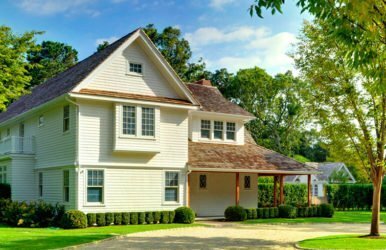 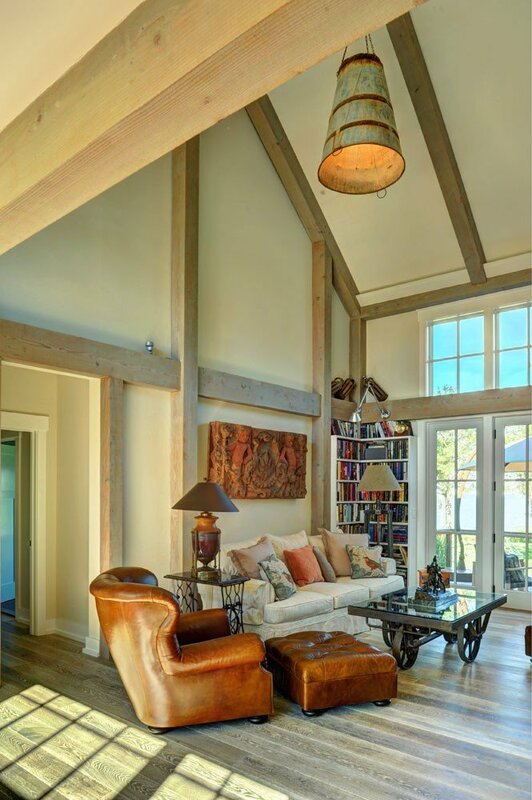 Stunning New Barn House: The Southold is Finished!